Peak Performance was founded in 1986 by three passionate skiers who decided to live their dream. Since then the company creates clothing that is designed to give you the freedom to do whatever sporting activity you want. 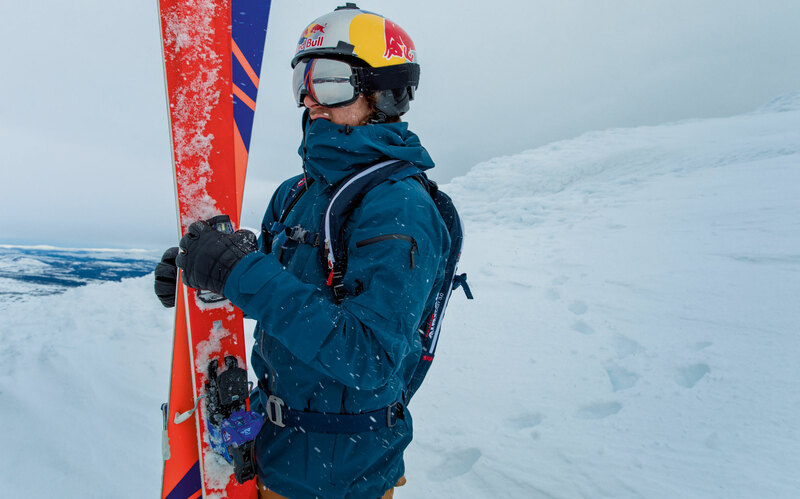 From lightweight, highly technical insulation jackets to highest quality windproof and waterproof ski jackets and pants, Peak Performance covers it all. Sport Gardena in Ortisei – Val Gardena, is proud to sell the new winter collection for men and women.